The legendary designer leaves an immense legacy. 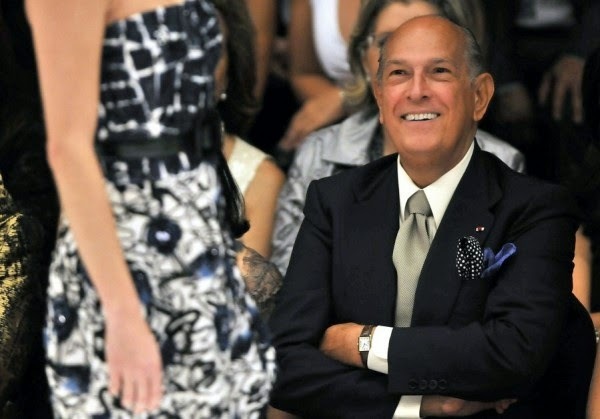 Oscar de la Renta passed away this evening at the age of 82 after being diagnosed with cancer in 2006. 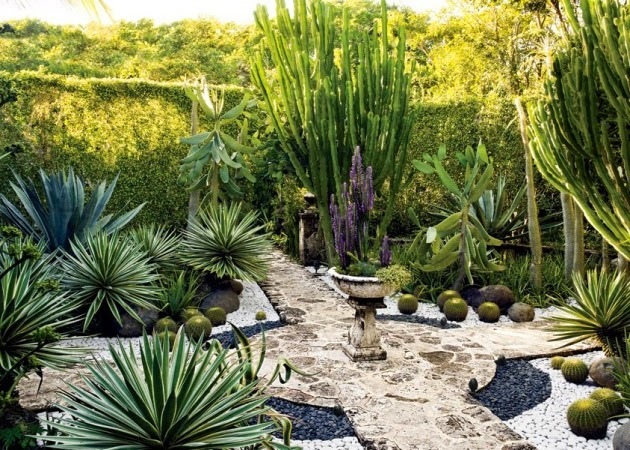 The lauded designer was born in Santo Domingo in the Dominican Republic in 1932 and studied painting at the Academy of San Fernando in Madrid. The consummate designer went on to work in the ateliers of Cristóbal Balenciaga and Lanvin before launching his New York-based eponymous line in 1965, outfitting the Upper East swans, First Ladies from Jacqueline Kennedy to Michelle Obama and delighting the world with his ultra-feminine aesthetic for decades. De la Renta most recently designed the wedding gown of Amal Clooney . In a recent talk at the 92Y, the designer told the audience , "Age is in your mind. My passion, my spirit, my joy for life remains." 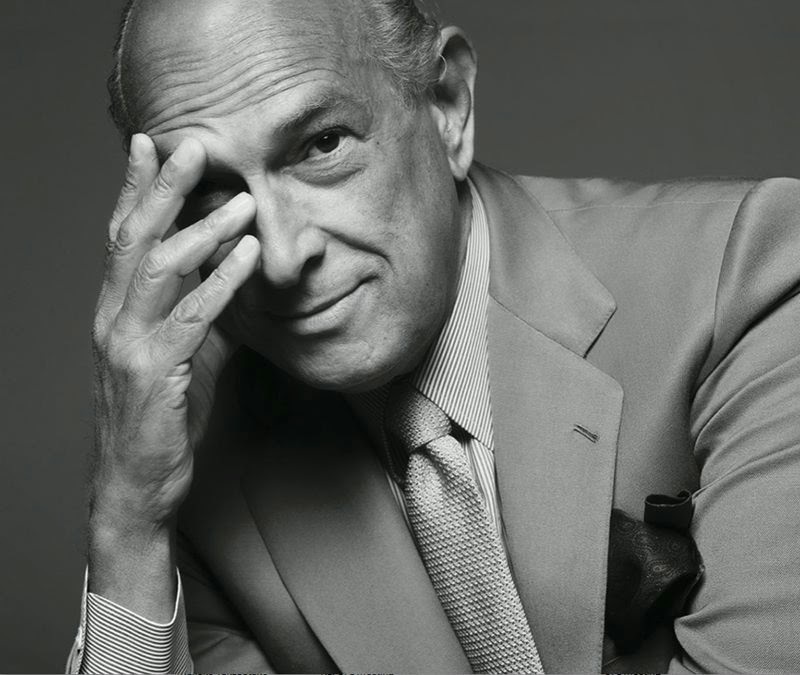 Oscar de la Renta leaves an immense fashion legacy and will be greatly missed. Photographed by Irving Penn, Vogue, May 1982 . 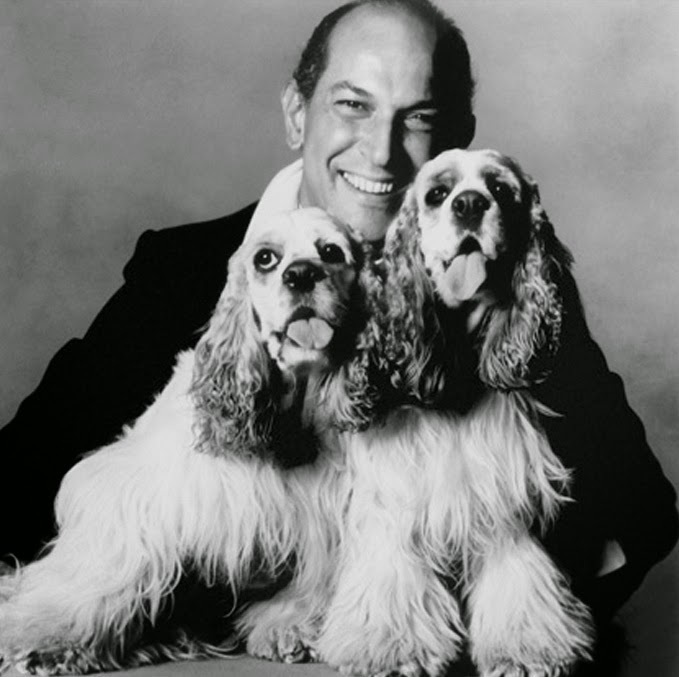 Oscar de la Renta was a great man, and a great American designer. 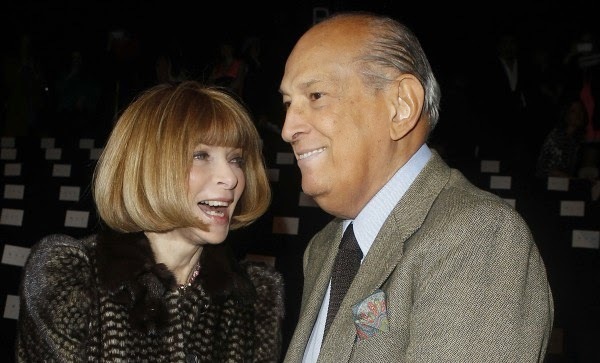 Over five decades he made fashion that was elegant, based on the tools of the trade that he learned in Spain at the house of Balenciaga, and in Paris, at Lanvin under Antonio Castillo. Oscar was king of the historical social anecdote, no matter if it was about the Marquis de Cuevas's famous costume ball, or Marie-Hélène de Rothschild's dinners. 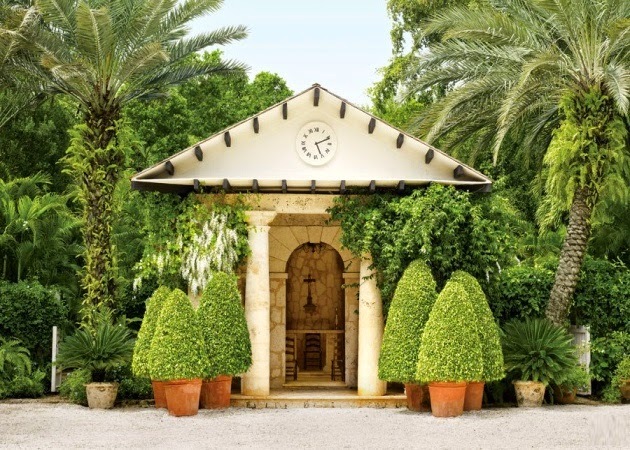 He lived through his youth, following the great bullfighters of Spain, when he worked in Madrid, he honed his design DNA in Paris and with his great success in New York, he always gave back, philanthropically. He personally supported an orphanage in the Dominican Republic. 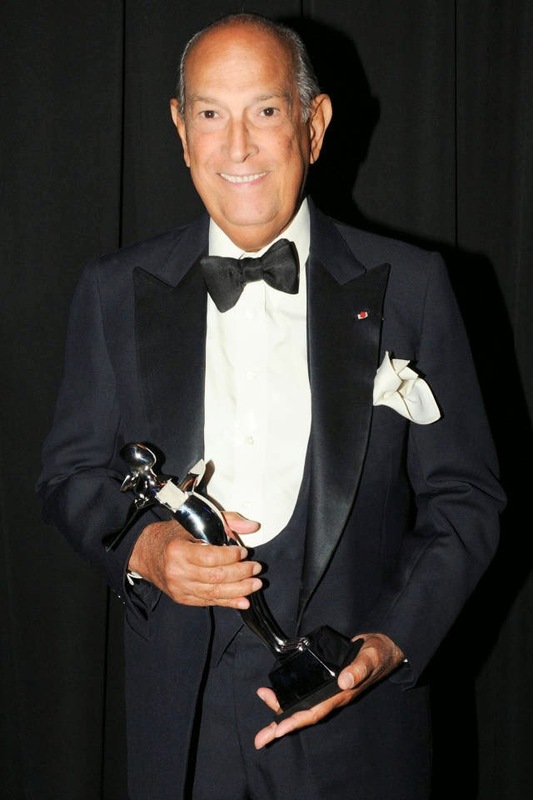 This was one of his passions—he provided housing, food, education, and hope for those beautiful children..
De la Renta most recently designed the wedding gown of Amal Clooney . As evidenced in his last great wedding dress, which he designed for Mrs. Clooney ,he was a master of the grand wedding gown. One of his favorite of course was the dress and veil he designed for Elizabeth Shaffer, who got married last summer, and Oscar, and Annette took a helicopter and flew down from Connecticut to Long Island, so that he would make the final adjustments just before she walked down the aisle. 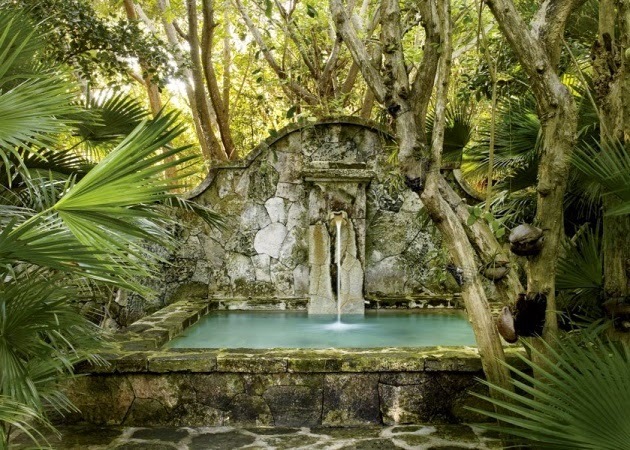 This is his Classy house in Dominican Republic. 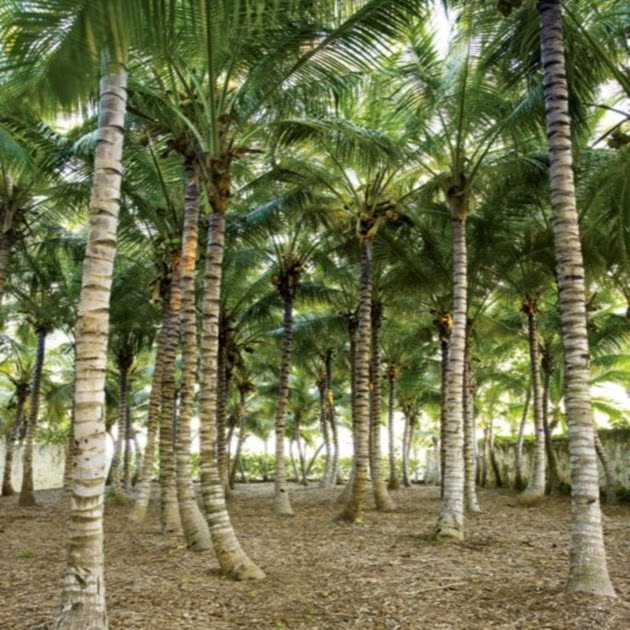 Some of his close friends' fondest memories of Oscar are in his native Dominican Republic, diving into a natural waterfall in the mountains, or having the ultimate pleasure of seeing him dance. 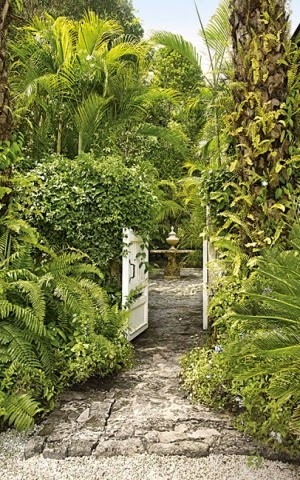 It was a joy just to be in his presence, especially in his beautiful homes and gardens, where happiness reigned. He was an great man. He always gave back, philanthropically. He personally supported an orphanage in the Dominican Republic. This was one of his passions—he provided housing, food, education, and hope for those beautiful children..